Lucciano Gamiz, 6’3″, 185, two guard from Quartz Hill High School was the first high school senior to sign the letter of intent at Antelope Valley College in 2011 . Gamiz had college level shooting skills but he needed to “get strong” in the weight room and learn the defensive and offensive sets. Lucciano did just that this past year as a red-shirt. “Looz” as he is now called, was on the “grey team” last season who gave the “Final Four” team all of the competition that they could handle. With great grades, high level basketball skill, and the ability to lead, expect great things from Lucciano. 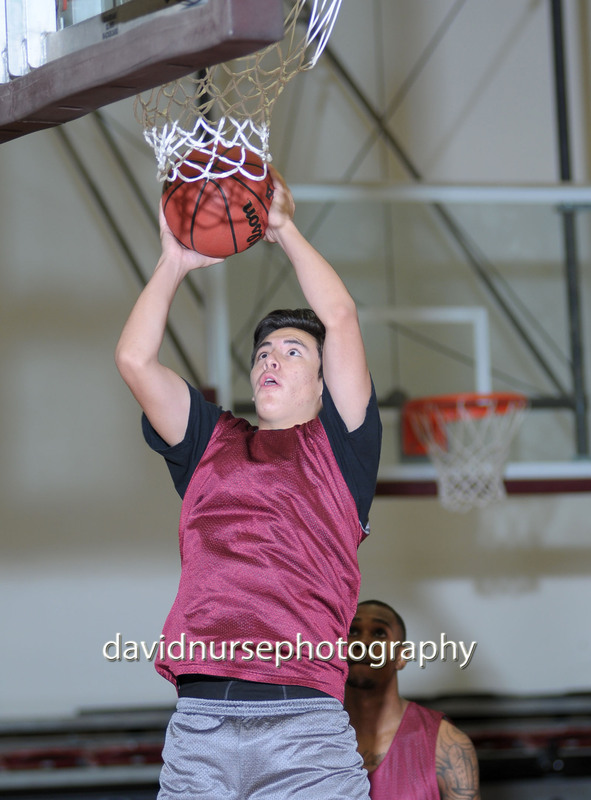 Lucciano will the be “sleeper” talent of the year for AVC. During his red-shirt year he completed the majority of this AA degree taking classes qualifying him for U of California schools with a 3.6 GPA. His basketball skill level has improved dramatically now that he is playing he true position 2-guard. He improved every summer showcase he played shooting 3’s and playing hard nosed defense. This is a special player.